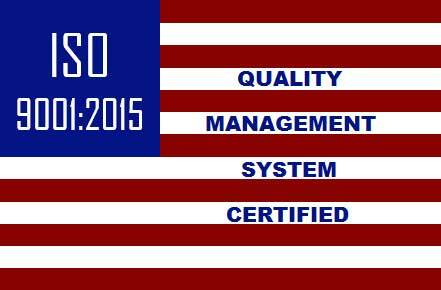 Can you provide Certified Quality Documents? No, we manufacture our product in house in the USA. Yes, we make all tooling in house. Yes, we can provide documents such as material, heat treat, plating certs, PPAP’s, etc.